Nicole Richie supported her Father at a recent concert 'Lionel Richie And Friends' held at The MGM, Las Vegas. 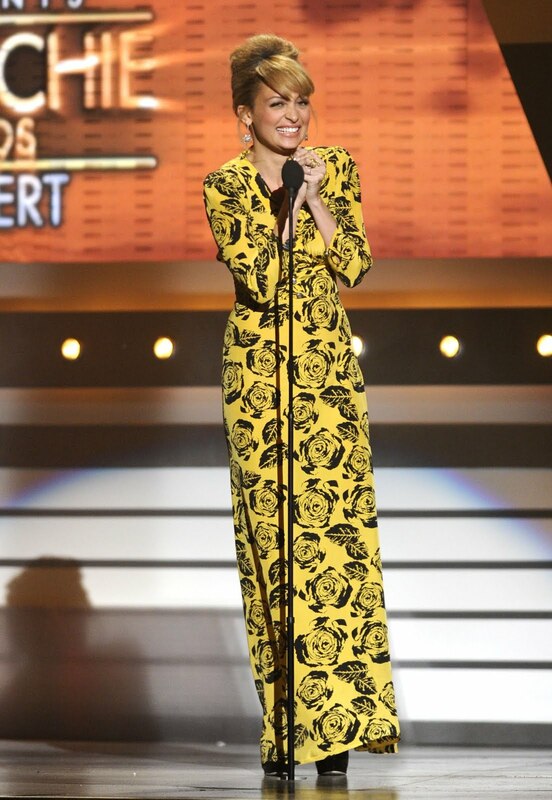 Nicole Richie took to the stage in a floor length yellow and black Winter Kate dress, I think she looked very sophisticated and stylish! Absolutely DYING to see this video, as soon as I get my hands on it I will post it on NRichieNews. Nicole Richie with sister Sofia. Nicole Richie with brother Miles.